 Happy Easter from Targi w Krakowie Ltd.! HORECA® nominated for the MP Power Awards! INNOFORM® Trade Fair - the entire industry in one place! SyMas and Maintenance - effect matters! Bet on INNOFORM®! It’s worth it! EUROTOOL, BLACH-TECH-EXPO and FASTENER - you have to be there! How to make money on science? MOTO SHOW in Krakow - picture gallery from the first day. Earth, water, air, and...fire! Automotive elements at the MOTO SHOW in Kraków. MOTO SHOW in Krakow 2016 already this weekend! The success of Packaging Innovations Trade Fair in Warsaw – the 8th edition already behind us. EXPO Krakow - the best Multi Venue! KOMPOZYT-EXPO® 2016 brochure avaiable now! EUROTOOL brochure 2016 avaiable now!